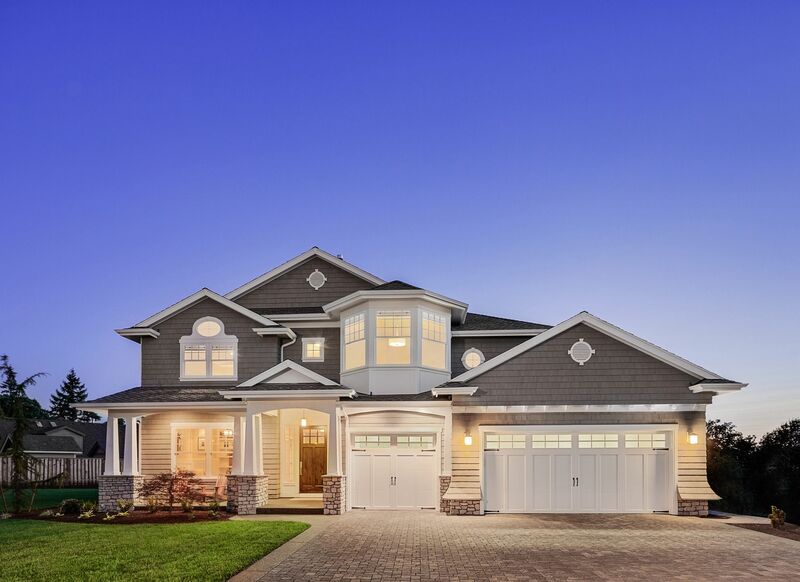 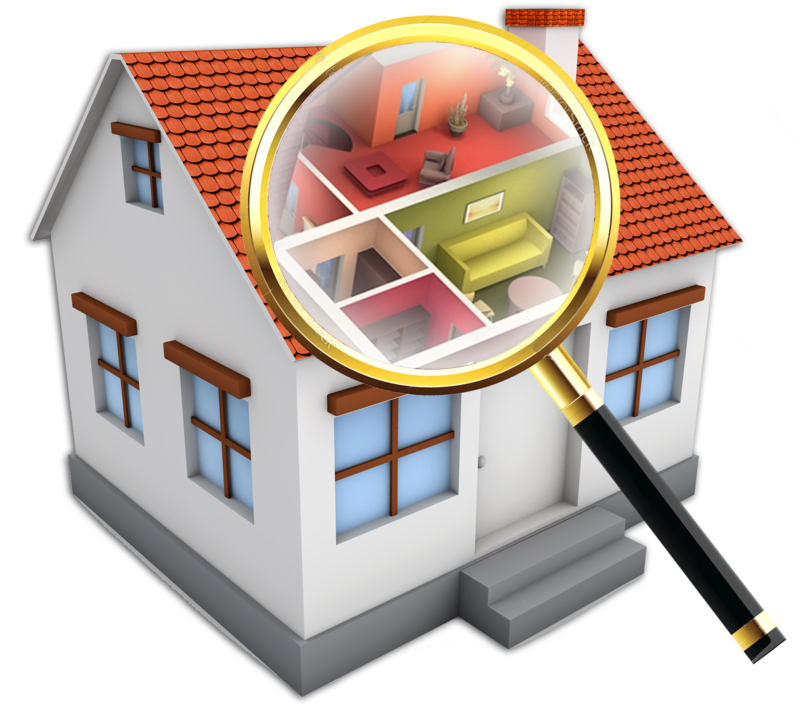 Is Your Home Hiding Something From You? 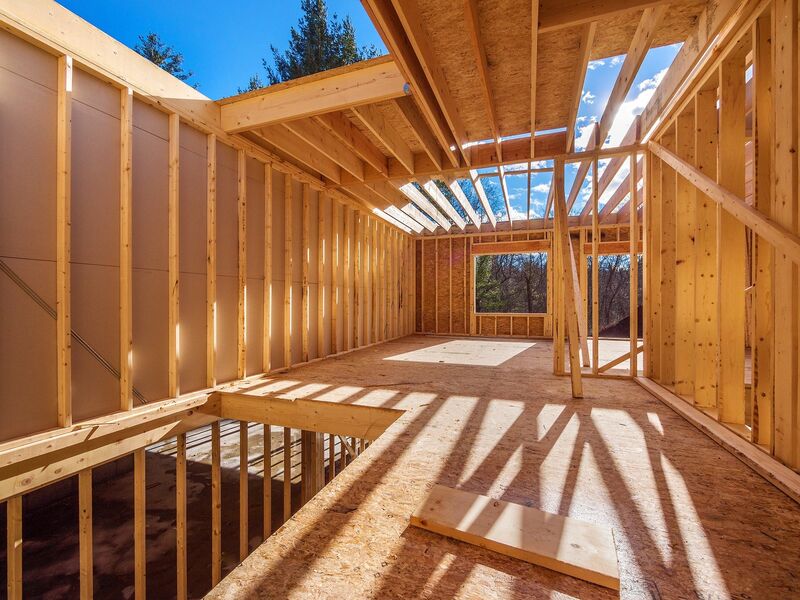 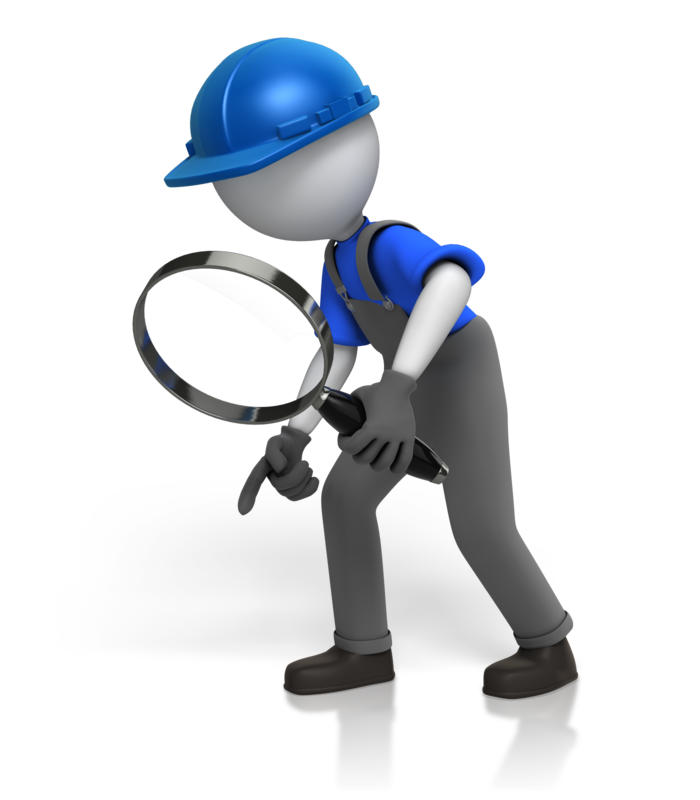 If you are purchasing or selling a new build or other building, we can take a look and let you know the condition the building is in. 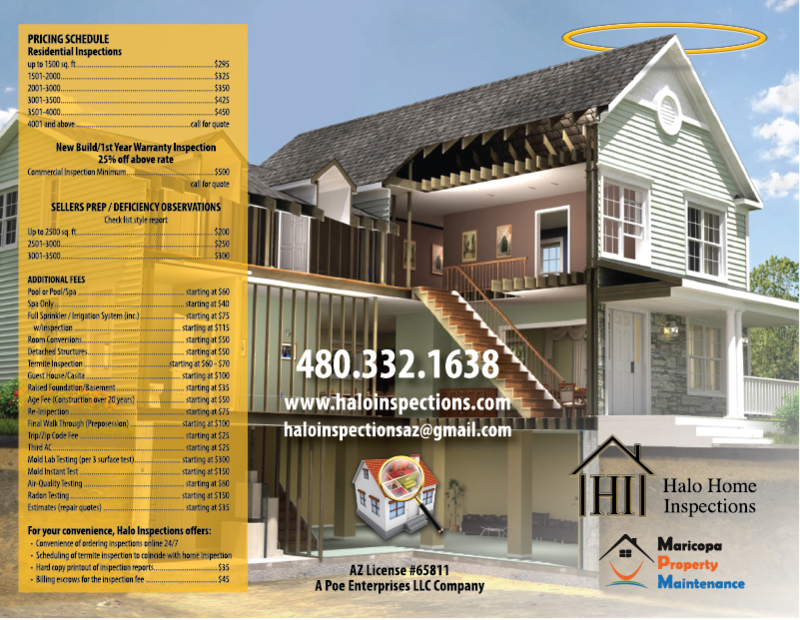 If you are needing an inspection of your home or business, then Halo Inspections is there for you. 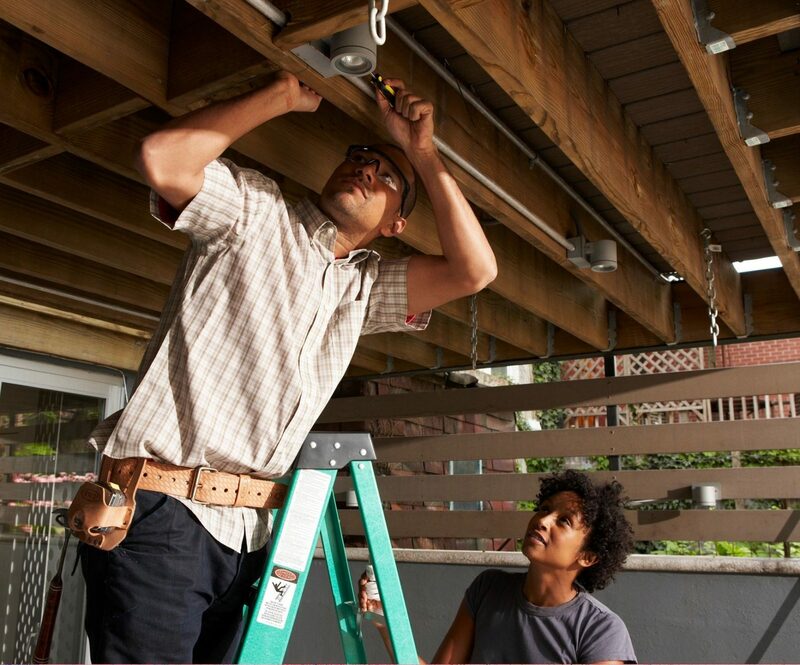 We check from the driveway to the roof. 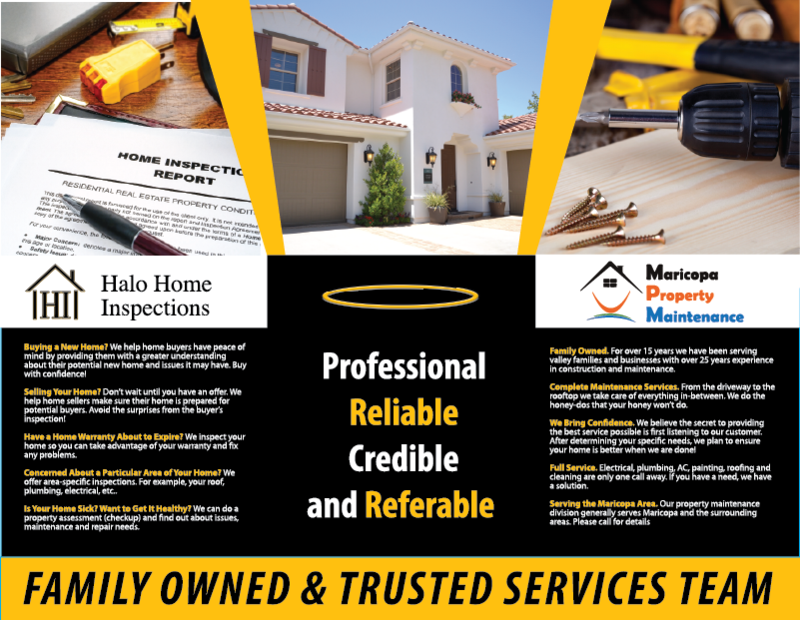 Here at Halo Inspections, we want to make sure you go into your purchase with your eyes open to the needs the home might have.